The value of an Indiana University education is priceless. The cost is less than you think. It is our commitment to serve the students and campus community in a caring, knowledgeable, professional and personalized manner. 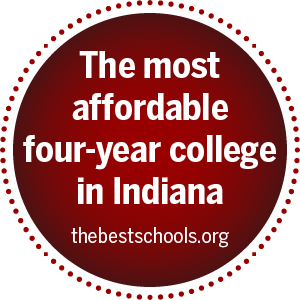 At IU Northwest, we are committed to making your educational experience meaningful and affordable. The mission of the Office of Financial Aid and Scholarships is to provide resources, guidance and financial assistance for students pursuing educational goals while complying within Federal, State and University regulations and guidelines.